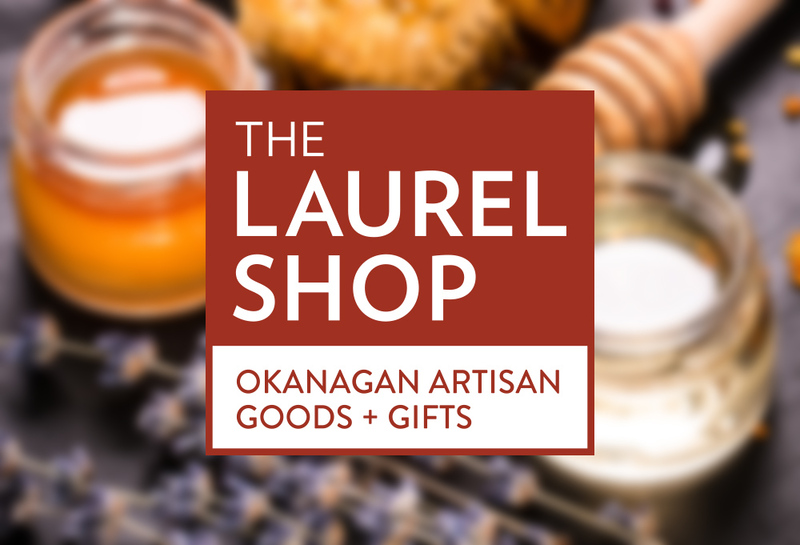 Shop for made-in-Okanagan treats and treasures in the Laurel Packinghouse! 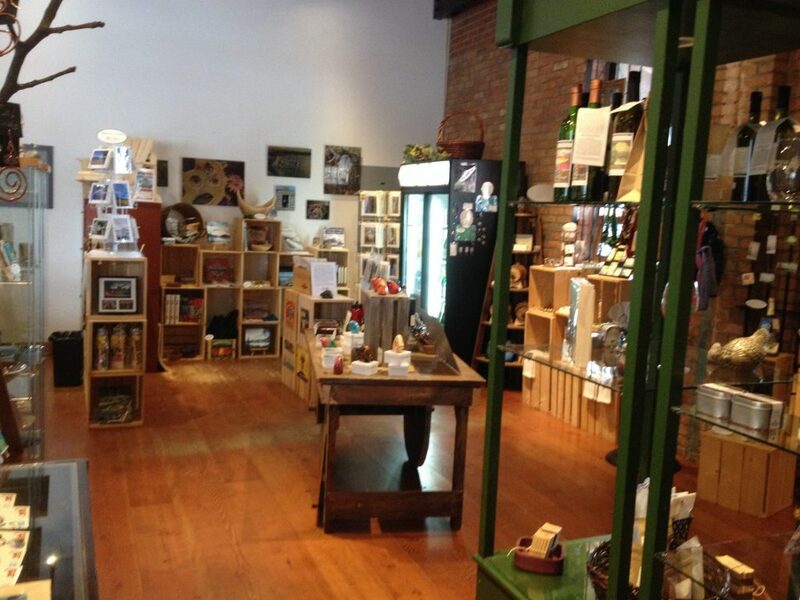 Be delighted by unique artisan made keepsakes and delicious local products. Select an authentic fruit crate label, framed archival reprint, or a unique local gift card for those hard-to-buy-for people in your life. Bead collectors will want to string up The Bearpaw, Kelowna Museums Society’s signature bead. We can create gift baskets, suitable for business clients and special occasions. We also carry archival prints and cards. 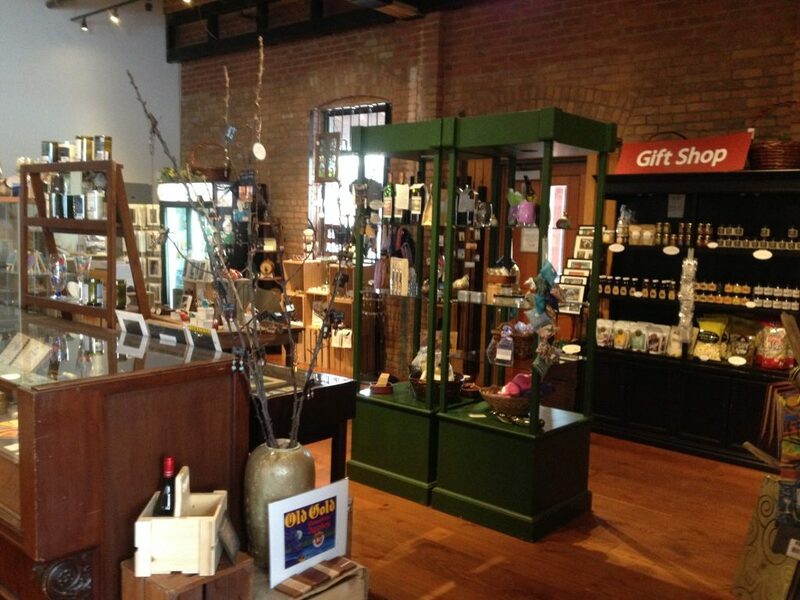 All gift shop proceeds support the Kelowna Museums Society in its mission to provide the public with educational exhibitions and programs that foster personal participation, stimulate curiosity, and engage the senses with the cultures, histories, and possibilities of the Okanagan region. We are on the Bead Trail. 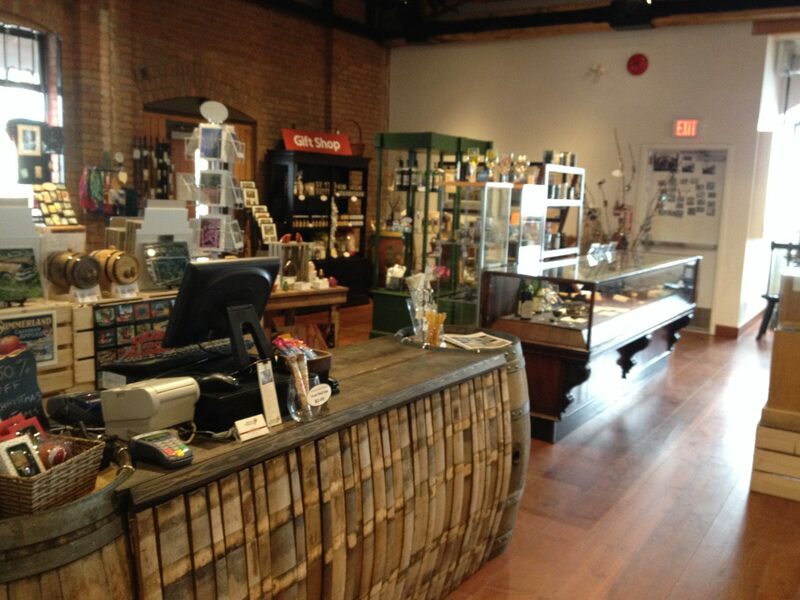 Journey by and pick up the map and The Bearpaw, Kelowna Museums Society’s signature bead. 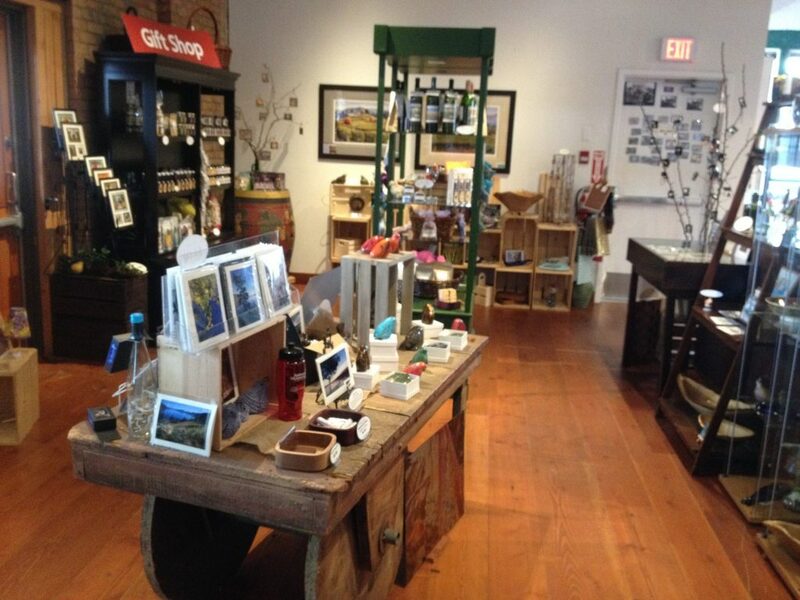 Located within the Okanagan Heritage Museum, this tiny museum shop is stocked with a curated selection of quality books and gifts. Find annual publications of the Okanagan Historical Society, UBCO Dig Your Neighbourhood student projects, archival photo prints, and other books and gifts that reflect the natural and cultural heritage of Kelowna.